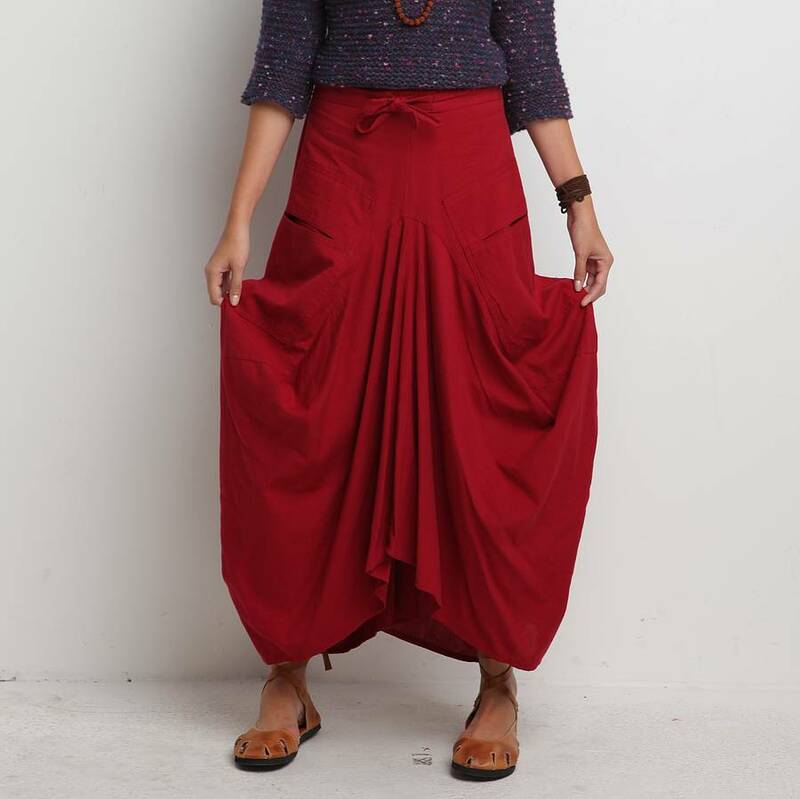 How to Make Balloon Skirts? 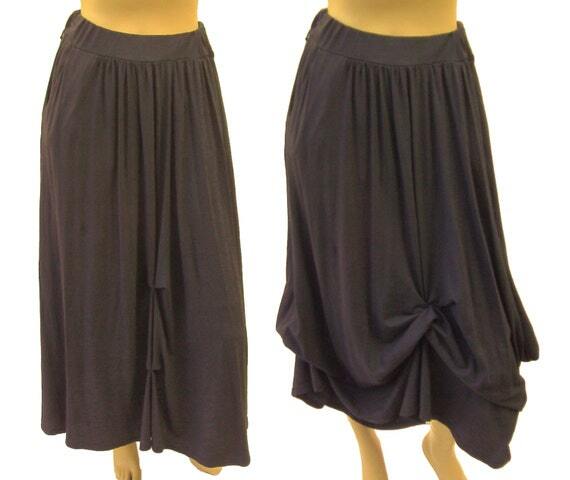 Skirts are one of women’s preferences all over the world. No matter the style, whether short, long, casual, casual, there is always a way to use that piece. 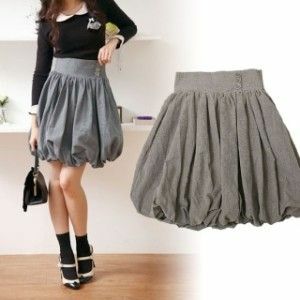 It is not very different from balloon skirts that have a fun and youthful look and can be used on different occasions. 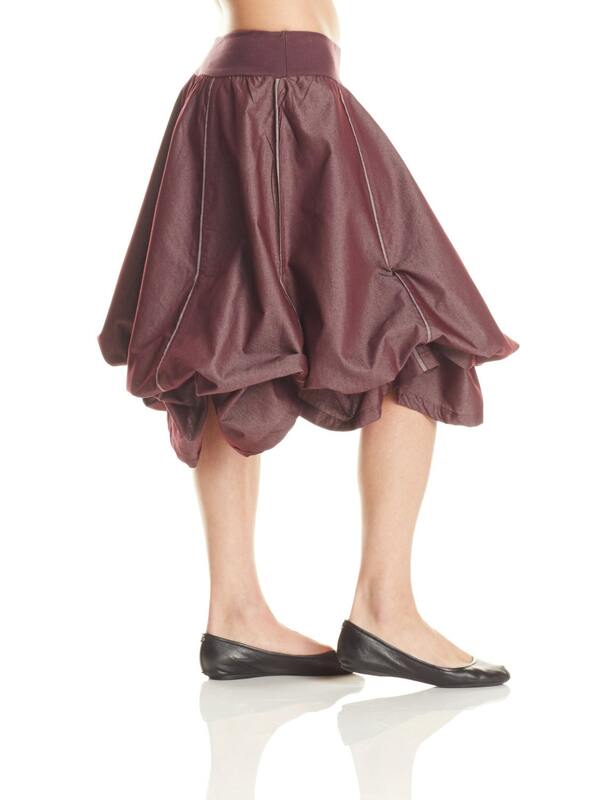 Learn how to make balloon skirts now and have one more piece to complement your look. 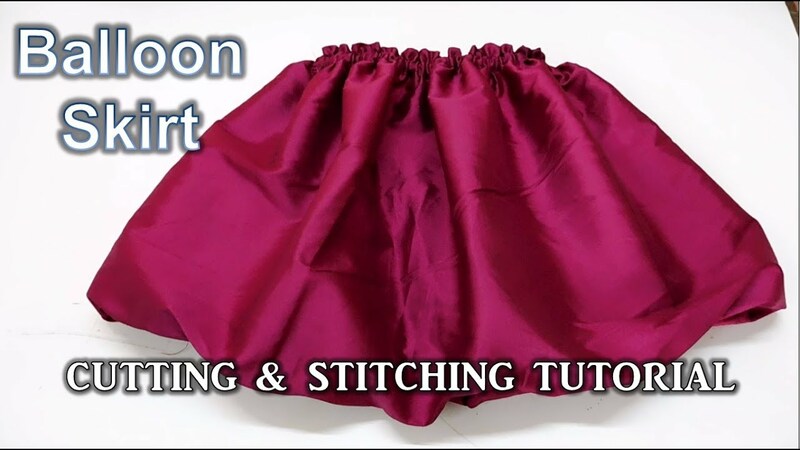 You will need small knowledge in sewing. If this is not your forte, ask for help from a person who understands well. The first step is to have the fabric in hand. For the preparation of balloon skirts we will use the mesh with elastane, but nothing prevents you from using another fabric of your choice. Here at fredericashops you can find more different models and styles. Then just take the measurements, and for that we will use the tape measure. Waist circumference is one of the essential measures to make your skirt look good. 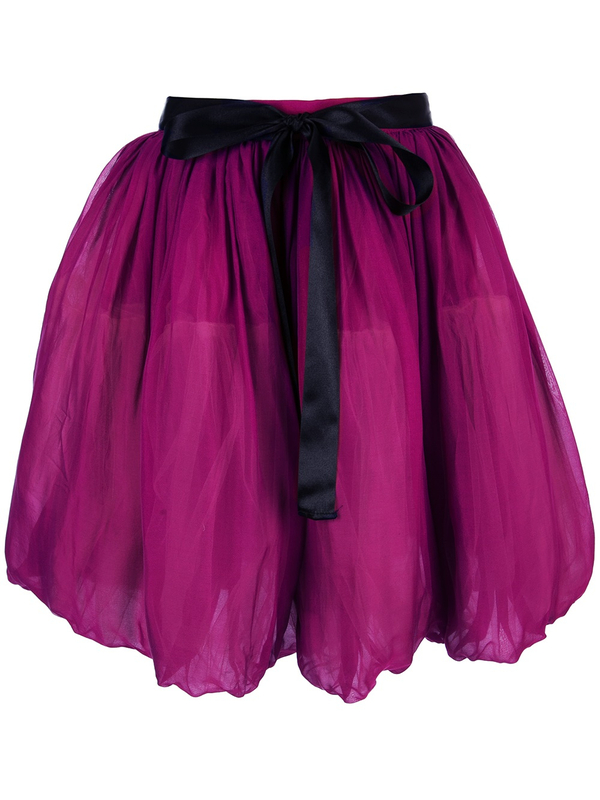 You can also take measurements from wherever the skirt stays, it does not necessarily have to be the waist. Write down the measure. Measure also from the point where you want the skirt to stay to the point where it will end. The length is also of your choice, and can be from the middle of the thighs up to two fingers above the knee. Write down the measure. Based on the measures noted, we will make the purchase of the fabric. If you do not have knit and spandex in your home, do not worry. A quick trip to a tissue home can solve the problem. The next step is to fold the fabric in half in the lengthwise direction. It should be approximately 2 meters by 60 cm when folded. Take care of the right side of the fabric, which should be on the inside when the fold is made. Cut the fabric so it has the chosen length of the skirt plus 1.5m. Use the measurements and add another 1.5m to get the ideal size. Use pins to secure the fabric before sewing. This prevents stitches from coming out evenly, as well as providing firmer stitches. Use zigzag stitches to sew. The stitches should be given on the longer side of the fabric.Once you have done this you just need to turn the fabric from the wrong side to the right side. Cut the elastic that will serve to fasten the skirt in the chosen place and sew it. Sew the edge of the fabric also in zigzag to cause the balloon effect. After that, just wear your skirt.